COMMON NAMES: Baobab, monkey-bread tree, upside-down tree, cream of tartar tree. The leaves are use as animal feed and pasture for ruminant animal. Fruit pulp is edible and juice can be made from it. It is a food plant in which the leaves and seeds can be cooked to make feeding better. Fibres are gotten from the bark to make mats, fishing nets, sacks and cloths. The wood is used for timber and fuel. Tahia, F., Majumder, P., Sikder, M. A. A., & Rashid, M. A. (2015). 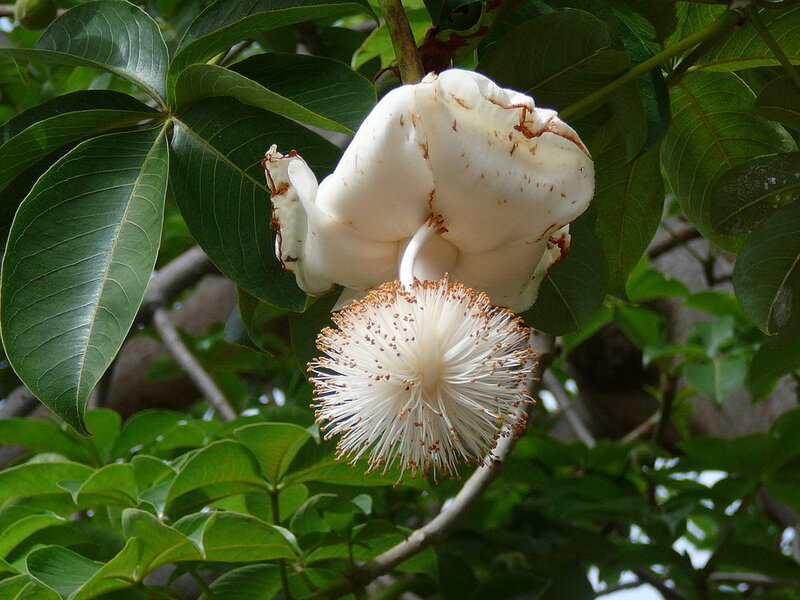 Studies of bioactivities of adansonia digitata (L.). Dhaka University Journal of Pharmaceutical Sciences, 14(2), 157–162.